However, both the Gemara and the Passuk use the term בהמתך, which refers to domesticated animals. Does this extend to a pet dog (considered a wild animal as per Kilayim 8:6), parrot, or goldfish? 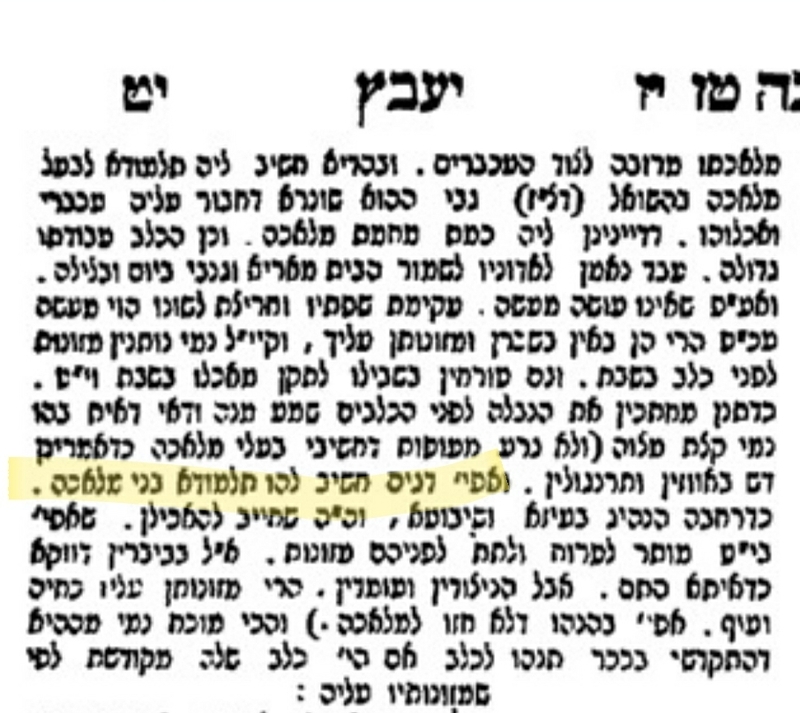 Is בהמה used here specifically, to the exclusion of these other categories? Or is it saying a general case, as it’s more common for people to have בהמות than other types of animals, but it would indeed apply to all types of animals if someone had them? Rav Yaakov Emden -Shilas Yaavetz 1:17 writes that a pet needs to be fed first and fish are included. It is important to note that if the animal has a feeding schedule and your pet wouldn't be hungry you would be allowed to it first, see teshuva inside. Chayei Sarah 24:19 shows that one is allowed to drink before he gives water to his animals. And she finished giving him to drink, and she said, "I will also draw for your camels, until they will have finished drinking." Chayei Sarah 24:32 shows that Eliezer took care of the camels and fed them before he went into the house and allowed Laban to offer him food. So the man came to the house and unmuzzled the camels, and he gave straw and fodder to the camels and water to wash his feet and the feet of the men who were with him. Animals that feed themselves, such as range cattle, are not subject to this rule. All animals that depend on the master to feed them are subject to this rule. Rabbi Slifkin continues with the sources cited in the footnotes. 7 Rabbi Yaakov Emden, She’elas Yaavetz 1:17. 8 Rabbi Yaakov Emden, She’elas Yaavetz 1:17. 9 Hagahos Tiferes Yaakov to Tiferes Yisrael, Shabbos 16:13. See discussion in Shatzman, Nefesh Kol Chai, p. 179. Not the answer you're looking for? Browse other questions tagged animals tractate-brachot ekev . Does one need to worry about feeding his pet gebrokhts or kitniyot on Pesach?